welcome to King Square Dental Practice. Families with children are welcome. Dental care for children is free on the National Health Service. We have served the local community since the 1920’s. Our family run practice is situated in one of the most attractive squares in Bridgwater with easy access to car parks. We take great pride in the quality of our dentistry and want to make your visits a pleasant experience. Our aim is to provide a high quality service and a commitment to preventive dental care. 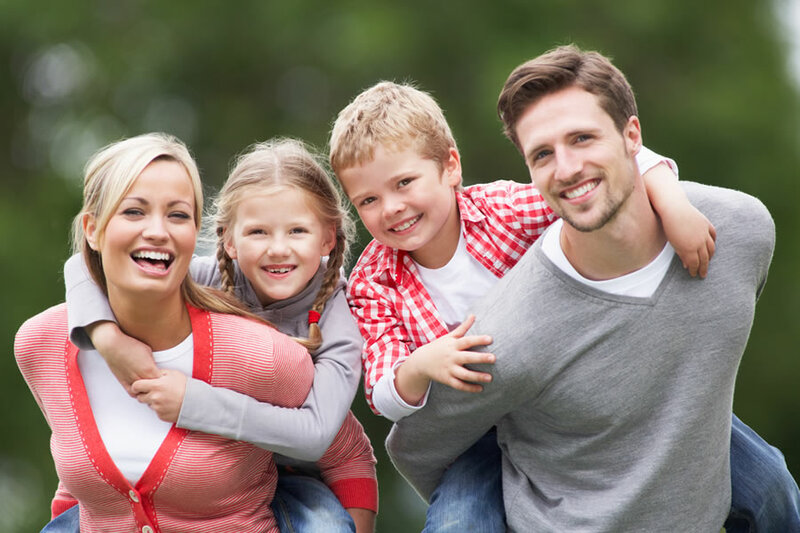 We have built a strong reputation as a friendly, gentle team of dentists, providing only the best in general, cosmetic, preventative and restorative dental treatments. We are also very pleased to offer a comprehensive dental implant service. Wheel chair access is provided and we welcome new and nervous patients to our comfortable and relaxing practice, providing a very personal service to our patients. From the time you step into our clinic, you will experience the welcoming atmosphere that King Square Dental Practice is known for. We know your time is precious, so we make every effort to make sure you are seen promptly. At your first appointment, we will take a set of digital x-rays to evaluate your oral health. Both you and your dentist will be able to review these images, so that you can become more familiar with your dental well being. After listening to your dental concerns, the dentist can create a personalised treatment plan. You’ll be able to ask questions and make decisions without being rushed or pressured. We only want what’s best for YOU. You will find your comments and questions on any aspects of our practice are always welcomed, and we will be pleased to discuss your individual needs at any time. We accept new patients from Bridgwater, Taunton, Minehead, Burnham-on-Sea, Westonzoyland, North Petherton, Cannington, Highbridge, Glastonbury, Wells, Ashcott, Nether Stowey, West Monkton, Wellington, Wedmore, Street, Paxton, Puriton, Woolavington, Wembdon, and Pawlett and all surrounding areas. Our team is also happy to accommodate patients from further afield in Somerset or the South West. Call us today on 01278 422 555 to arrange your first appointment!